Gone are the days when a metal band with a bracket was placed around each tooth. You can now choose clear or metal brackets. Wires are far less noticeable, and the latest materials are designed to move teeth faster with more comfort. 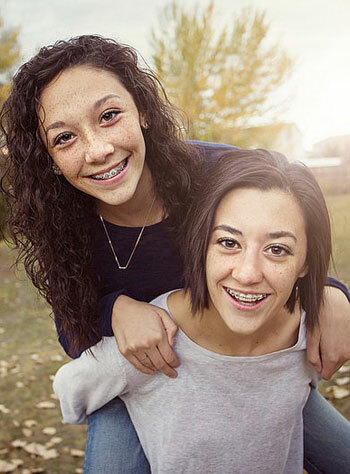 Today, any age is a great age to wear braces!